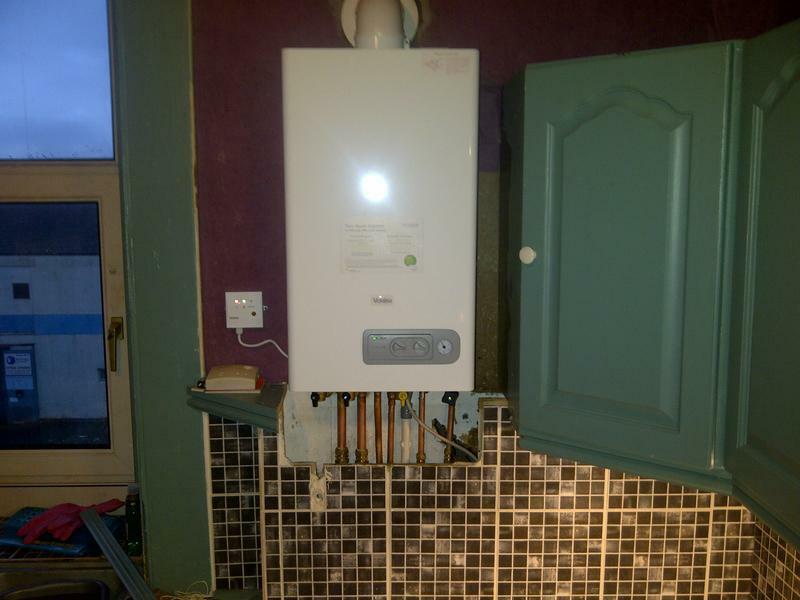 Heating Engineers & Gas Fitters in Paisley, PA2 7DF. Covering Glasgow, Renfrewshire, East Renfrewshire, West and East Dunbartonshire, Inverclyde, North and South Lanarkshire, East and North Ayrshire. 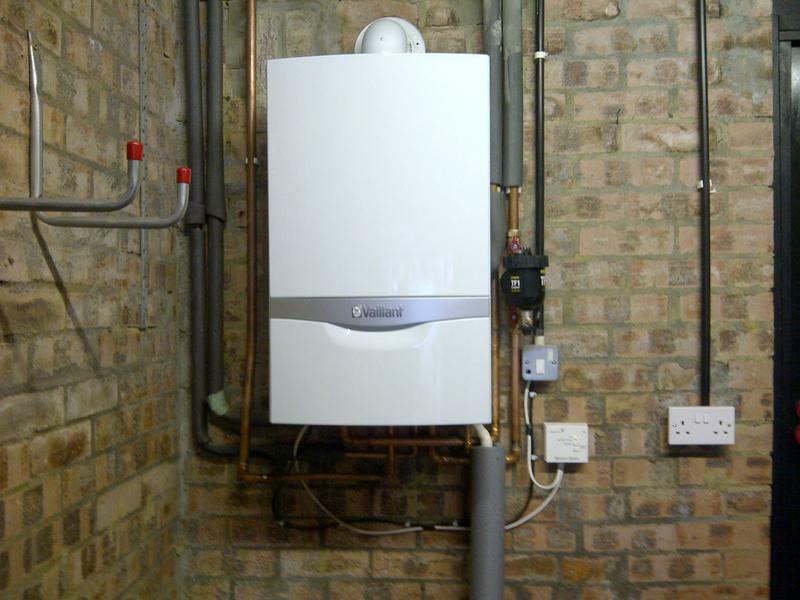 Mercury Energy Solutions Ltd is a reputable and professional Plumbing and Heating company whose staff have over 35 years experience in their trade. We cover Glasgow and the West of Scotland, and provide a fast, reliable and friendly service, offering solutions to help make your home and business more energy efficient - all at an affordable price. Please contact us to discuss your requirements, or for free professional and helpful advice if you do not see your requirement listed above. We do provide other services. 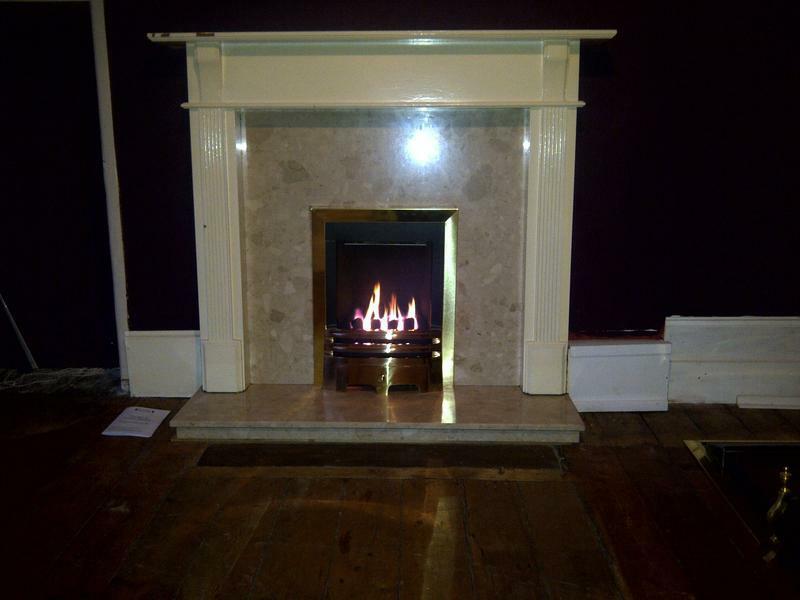 All of our work is fully guaranteed and the company is fully insured. This gives you peace of mind that the work will be completed to the highest possible standard. 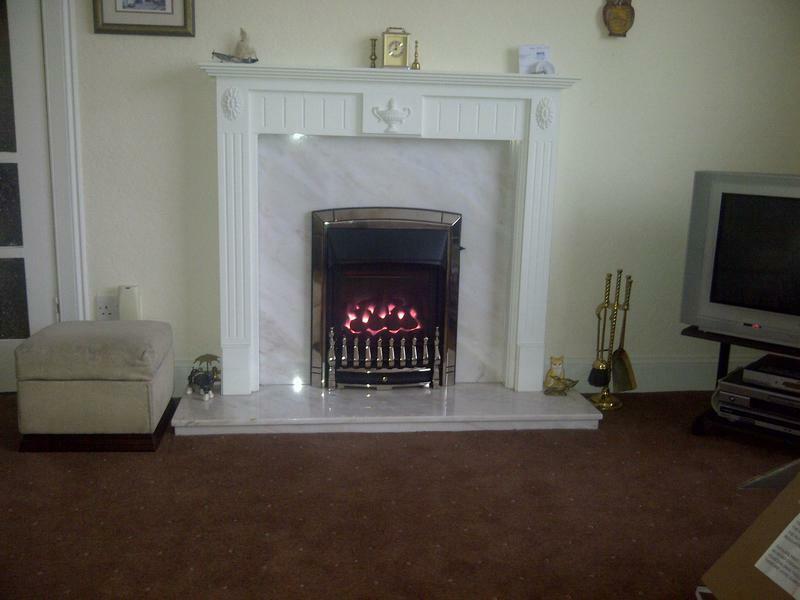 Our aim is to ensure that our customers are guaranteed a professional and safe result. 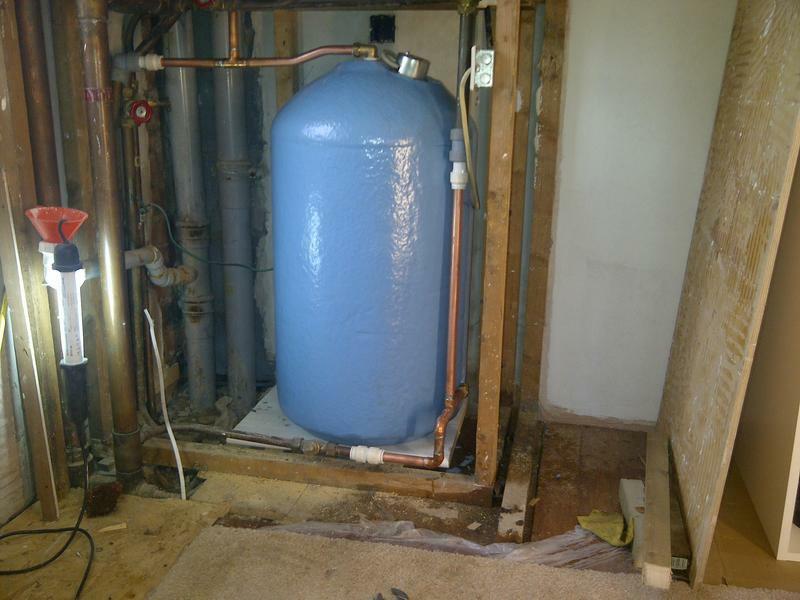 "I phoned Alan as I needed a gas pipe moved and also to fit a shut off valve, Alan turned up at the arranged time, was very professional, trustworthy and polite, I'm very pleased with the work carried out and would highly recommend." 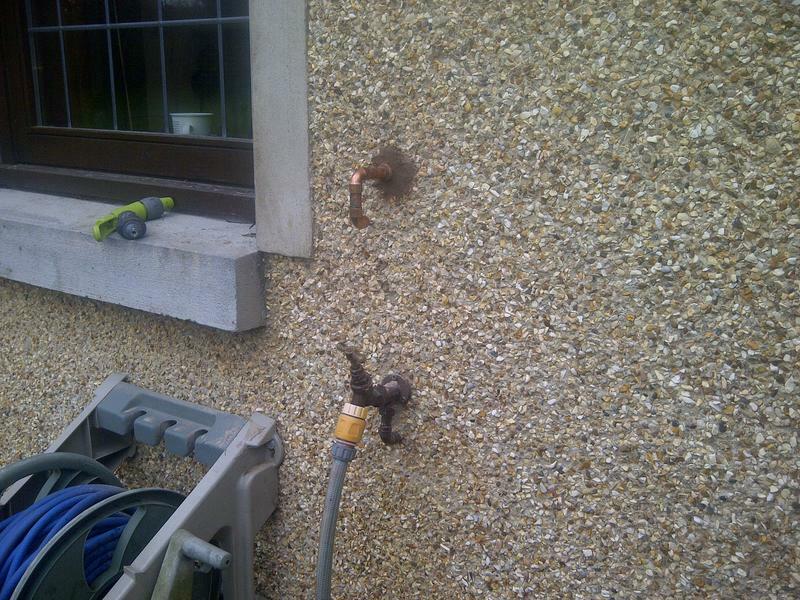 "Alan has been out twice to us for two different issues, first a fault with our bouler and more recently a leak from our hot water tank. Alan is professional, punctual and extremely helpful. His work is first class. I wouldnt hesistate to recommend him." "I phoned Alan to arrange a date to fix my boiler and he told me he would be able to look at it in the next ten minutes. He realised what the problem was and that he needed a part, which he went and picked up. The job was done within the hour of me phoning. Very reasonably priced too. I cant recommend this service highly enough. Thanks, Alan." 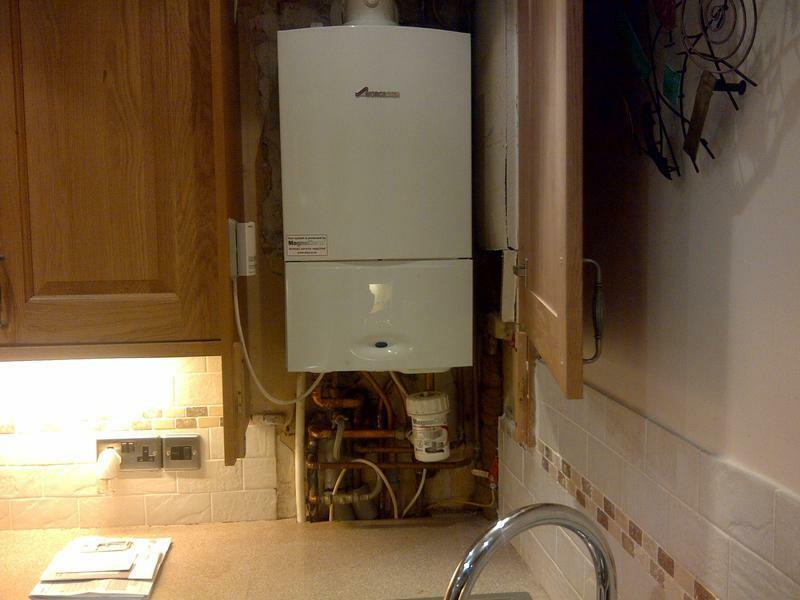 "Alan did a fantastic job finding and fixing the fault in my daughters boiler. He sourced the part needed, gave a fair price for the job and completed the job in no time at all. I can't thank him enough for his help with ensuring my daughters heating is up and running again especially with the cold snap we are having. I would recommend Mercury Energy Solutions 100%."